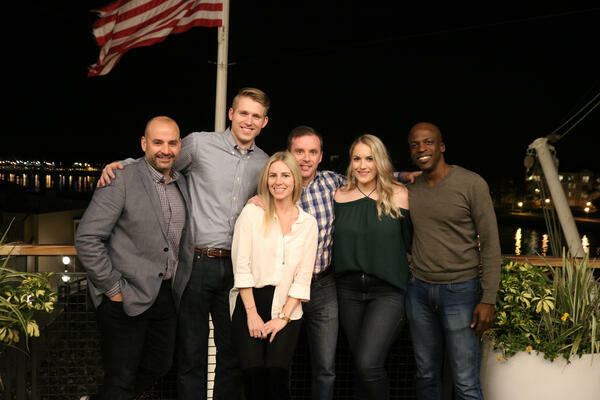 The Kavaliro Team hosted their annual conference on Jan. 24-26, 2019 at the Gaylord Palms Hotel in Kissimmee, FL. Kavaliro's conference theme was, "One Tribe, One Heart," as we move into a new year. The keynote speaker this year was Brendan McDonough, the real-life inspiration for the major motion picture Only The Brave. Brendan spoke about his experience battling drug abuse, turning his life around and finding his tribe. Our team laughed and cried as Brendan spoke on the types of hardships he has faced. His talk on finding a tribe of people to support and encourage you can make the difference between success and failure, motivated every member of the audience. "I think our conference this year was by far and away the best we have ever had, hands down," said Bill Peppler, COO. "It is a fantastic time for reflection for the previous year, and where we set the pace, goals and put a plan in motion to achieve them for the current year." Kavaliro also presented our annual awards. This year Kavaliro awarded, the Knights Circle, to Murali Madhavan and Tim Harrington. In the category of Excellence in Assurance Kavaliro was pleased to recognize Kelly Babb, Gema Nunez and Kendall Jones who went above and beyond to exceed our client and contractor's expectations. We also awarded our Fueling the Flame Awards to Tim Davis and Irina Nimijan. Kavaliro also recognized our Fire Starter award winner, Robin Kalinowski. The Fire Starter Award is given to our rookie of the year, someone who exceeds the first-year expectations. 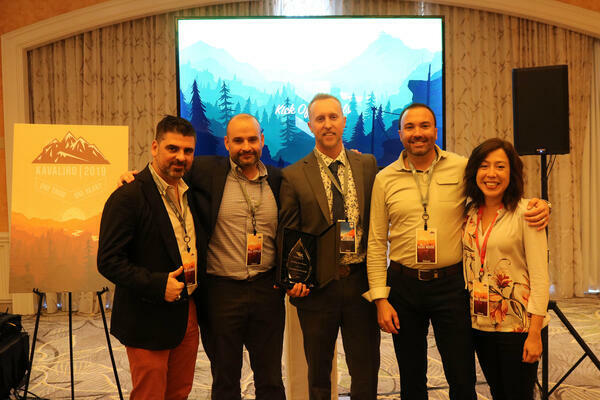 Then, of course, we honored our Ring of Fire Award Winners: Josh Ridgeway, Rafael Restrepo, Sawlan Quant, Rebecca White, AJ Viale, Noelle Williams, Kim Dvorsack and Ron Murray. Monster and Bullhorn were fantastic sponsors who provided us with continuing education. One of our primary commitments to our team is providing them with the training they need to succeed. Every year Kavaliro has a final day event. This year we divided out into teams of six and asked our teams to build skateboards! Neezy Boards was kind enough to partner with us, again this year, in providing the supplies and giving instruction on how to construct the skateboards. 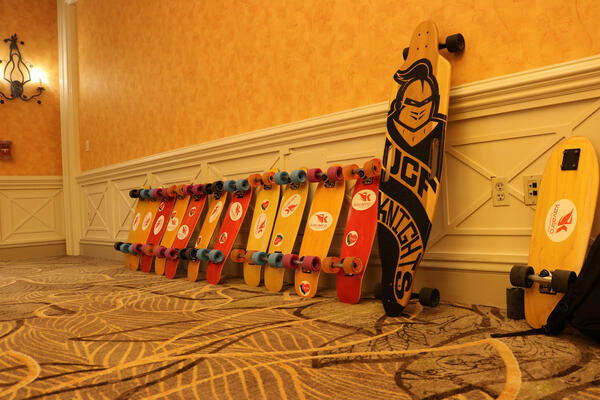 All of the skateboards will be donated to a Central Florida Boys and Girls Club similar to what we did last year! We also had a blast at WhirlyDome. As Kavaliro continues to grow through our 2019, we are committed to expanding our reach. We plan to assist more individuals in finding their dream job, help clients find the right talent for their needs and offer more services.